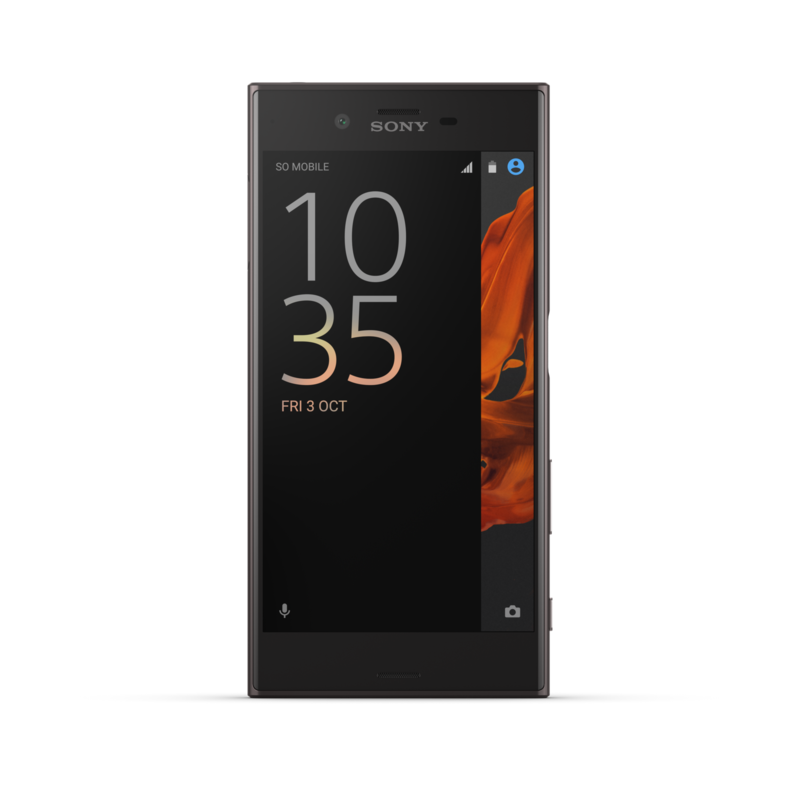 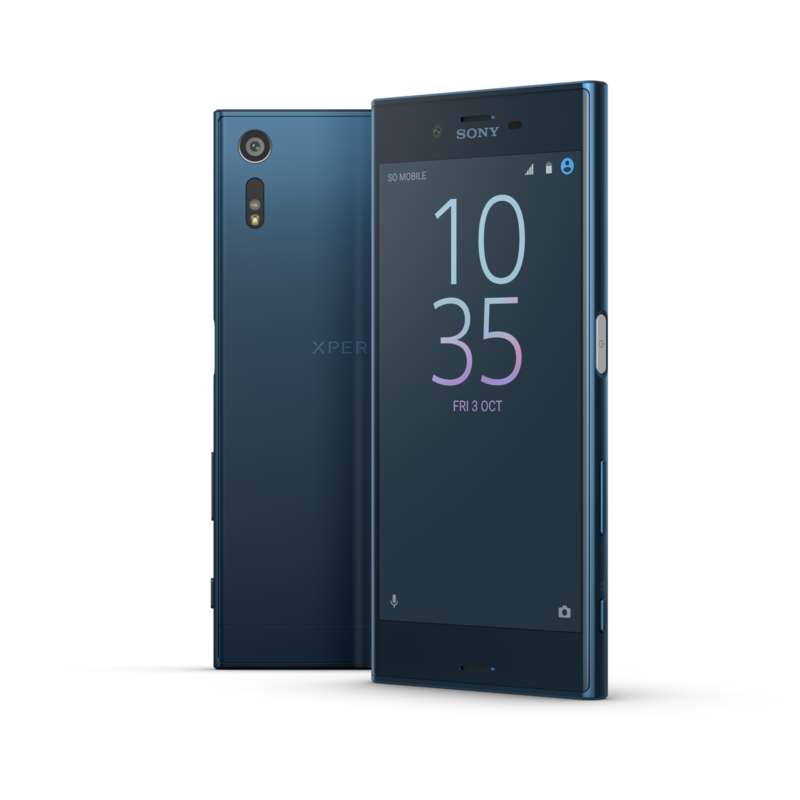 Sony just announced that two of its smartphones, the Xperia XZ and the Xperia X Compact, will launch in the U.S. soon. 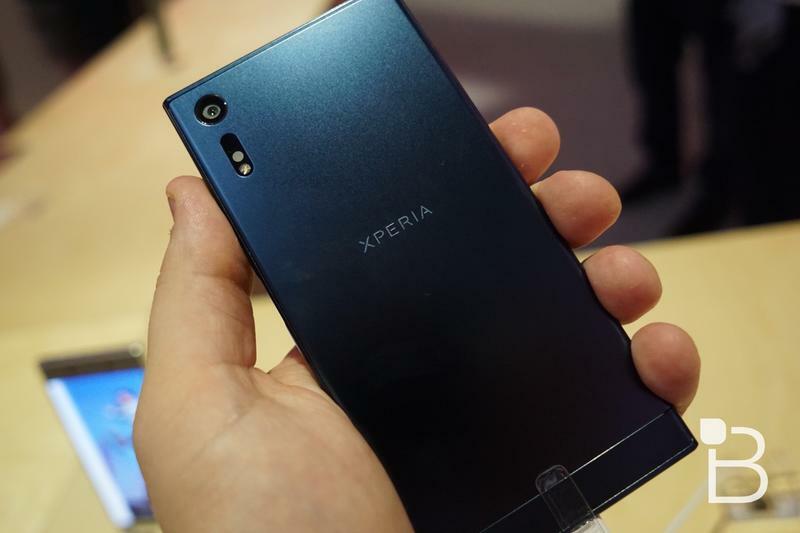 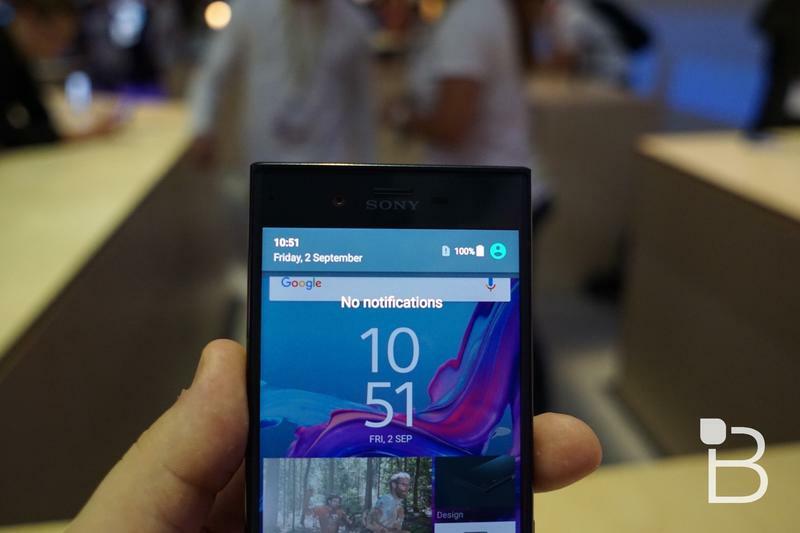 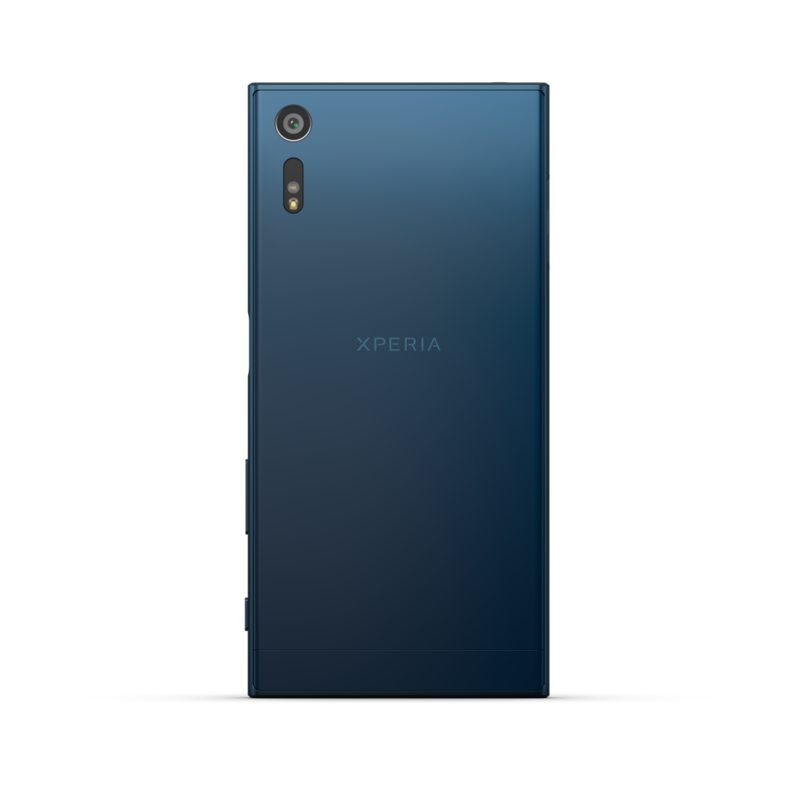 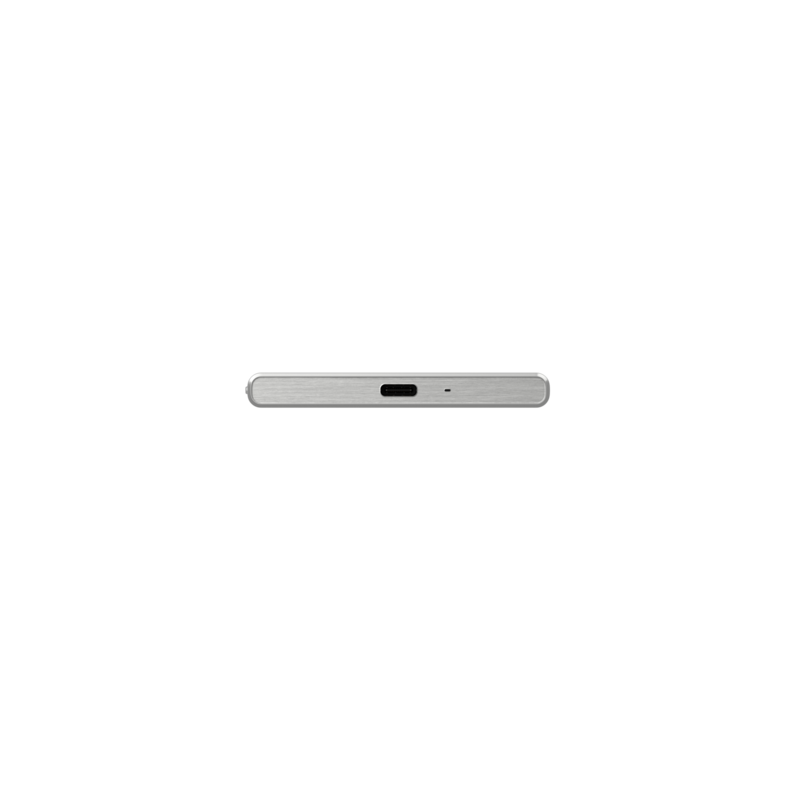 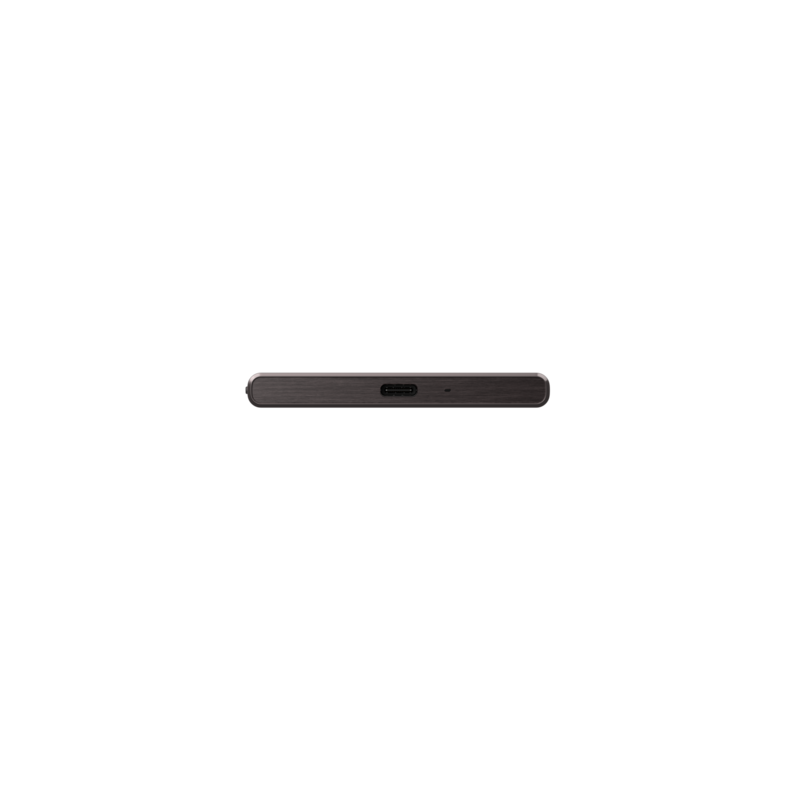 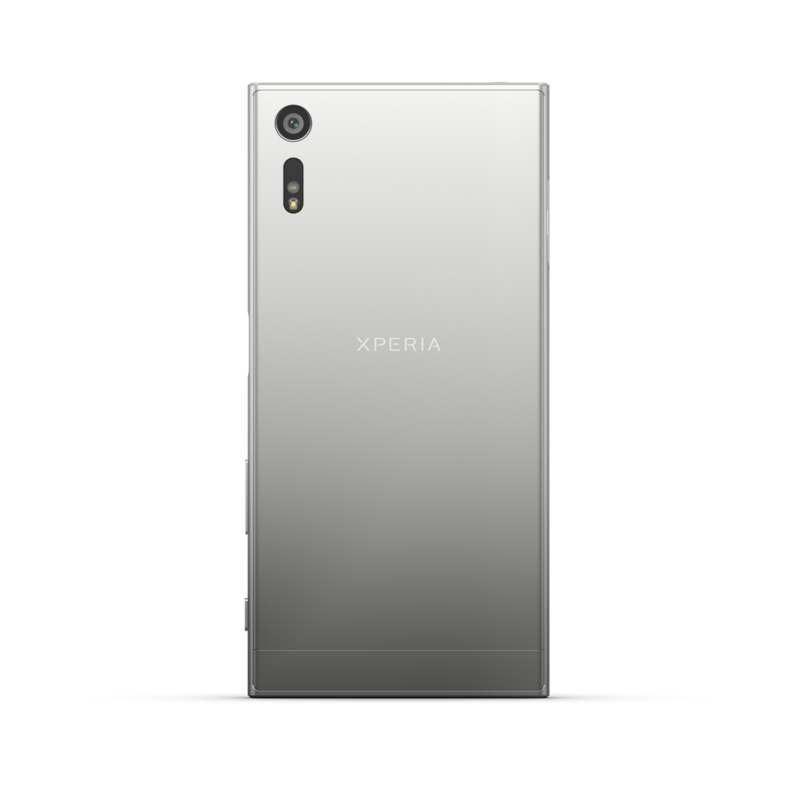 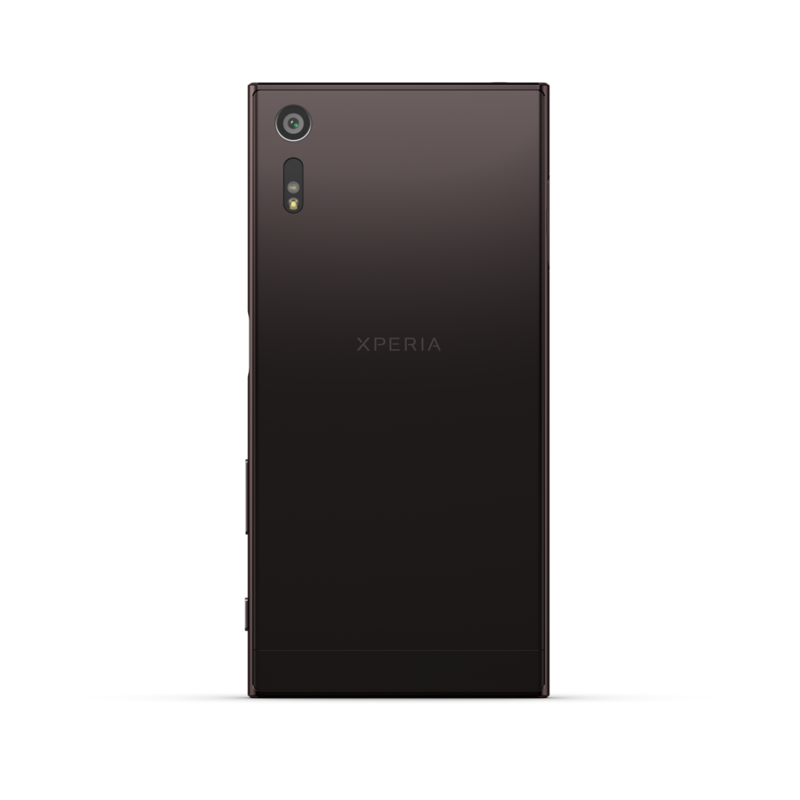 Potential customers can look for the Xperia X Compact on September 25, while the Xperia XZ will be available shortly thereafter on October 2. 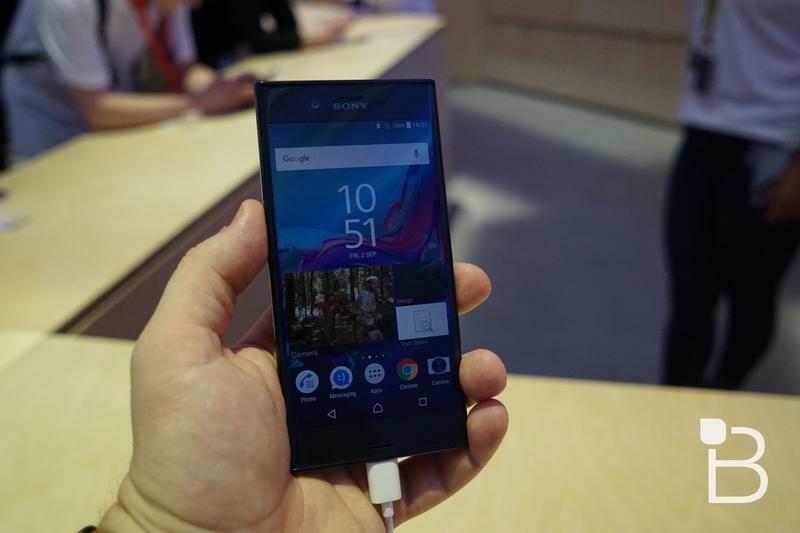 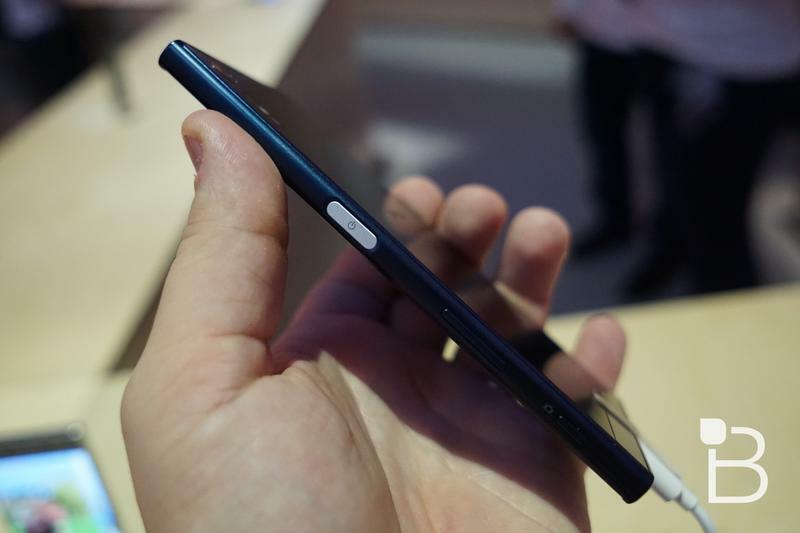 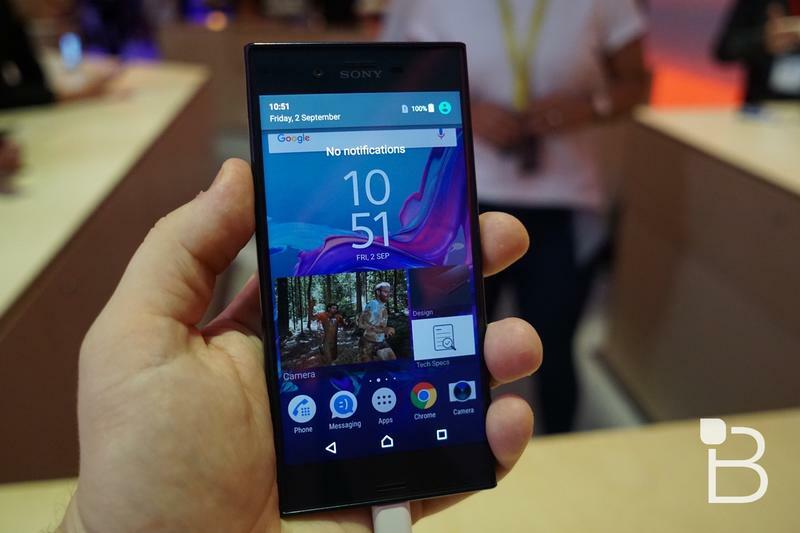 Sony said buyers will be able to pick up the unlocked smartphones directly through Best Buy or from Amazon. 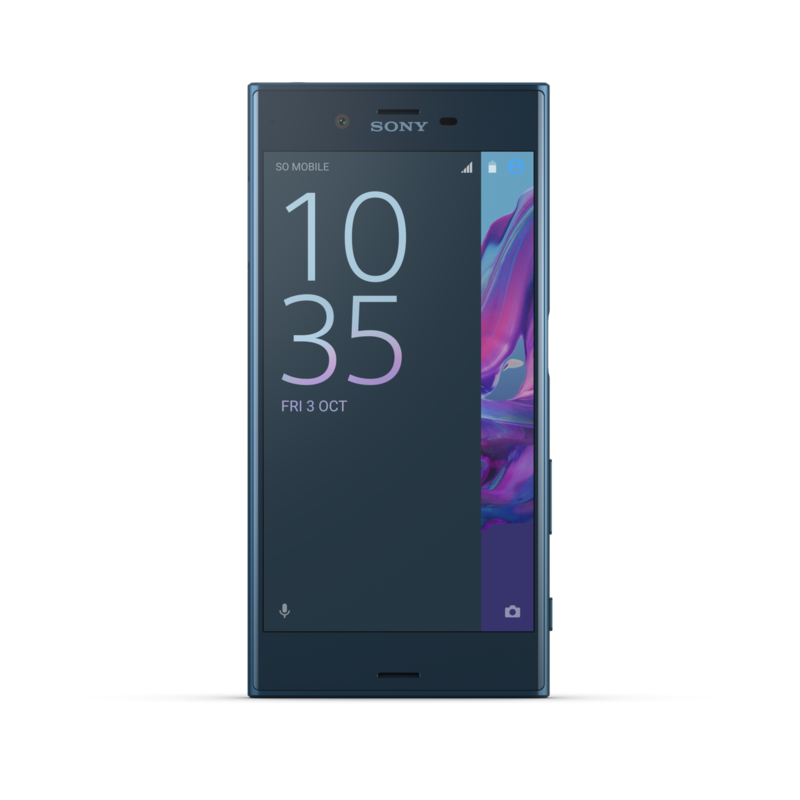 Unfortunately, they’re a hair expensive for what they offer, especially compared to products like the OnePlus 3. 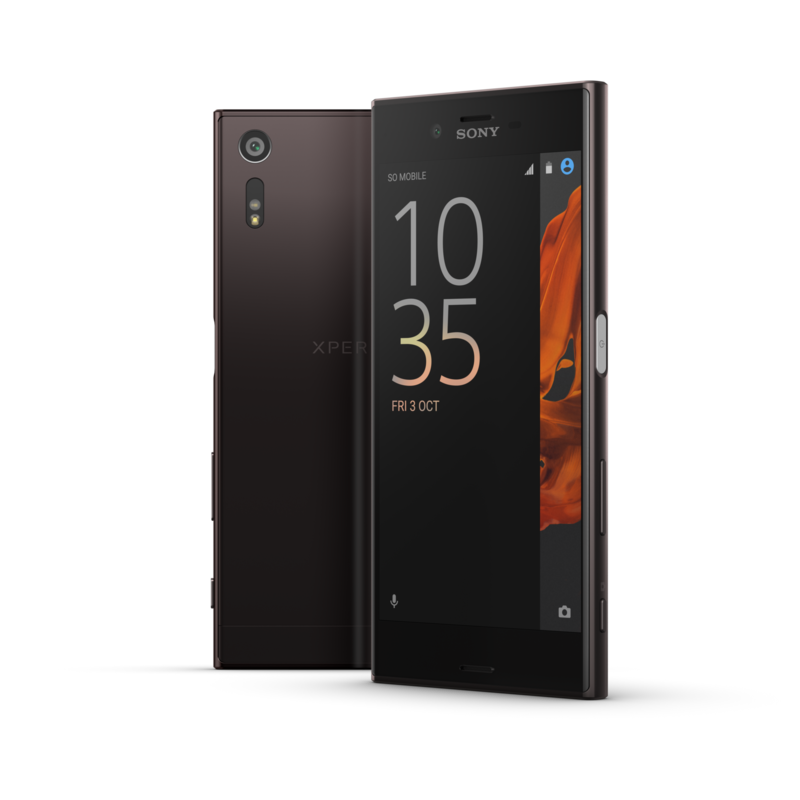 The Xperia X Compact will retail for $499.99 while the Xperia XZ will sell for $699.99. 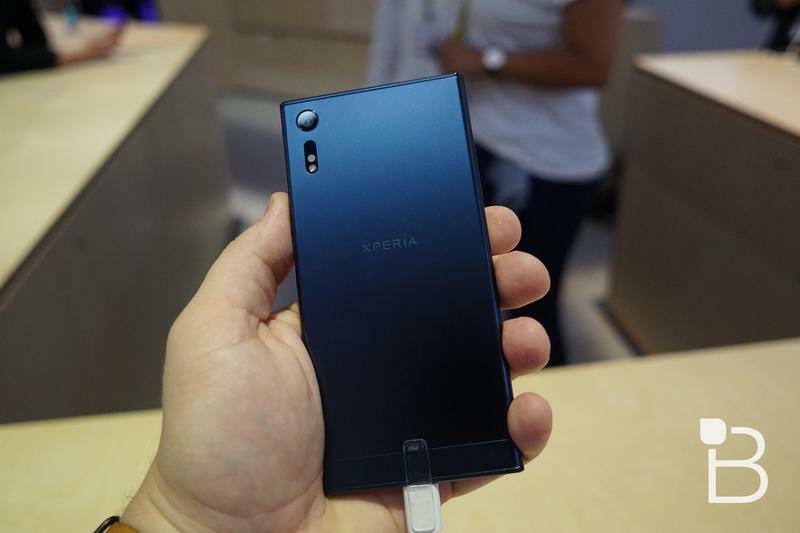 Only the Sony faithful need apply. 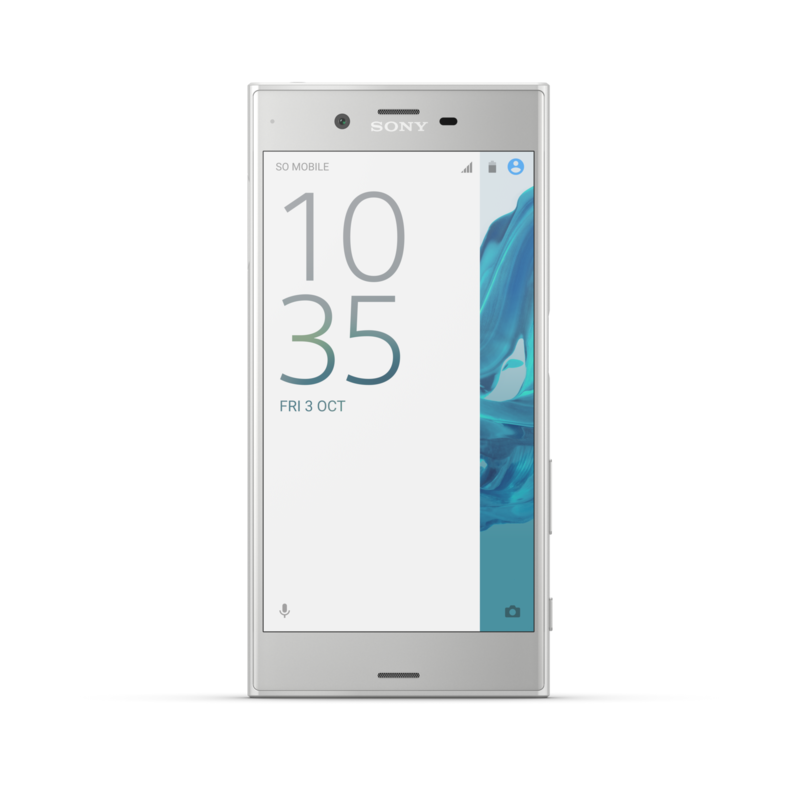 Just to clarify, the Xperia X Compact, which costs $500, ships with a Snapdragon 650 processor and a 4.6-inch 720p display. 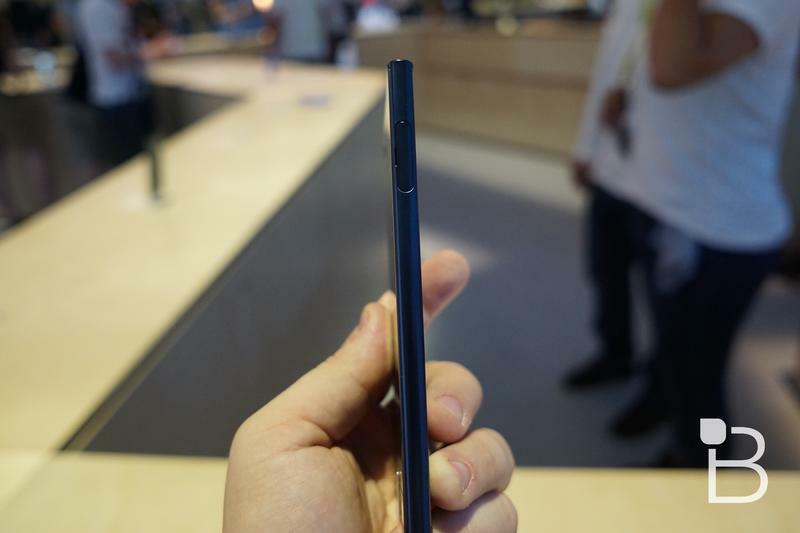 That’s asking a lot, even with the 23MP camera. 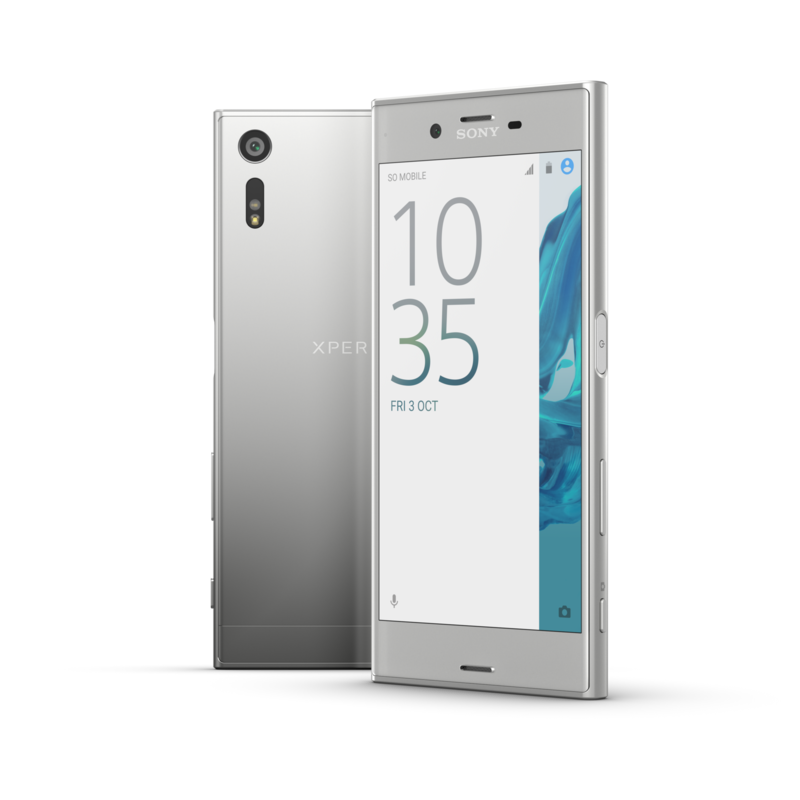 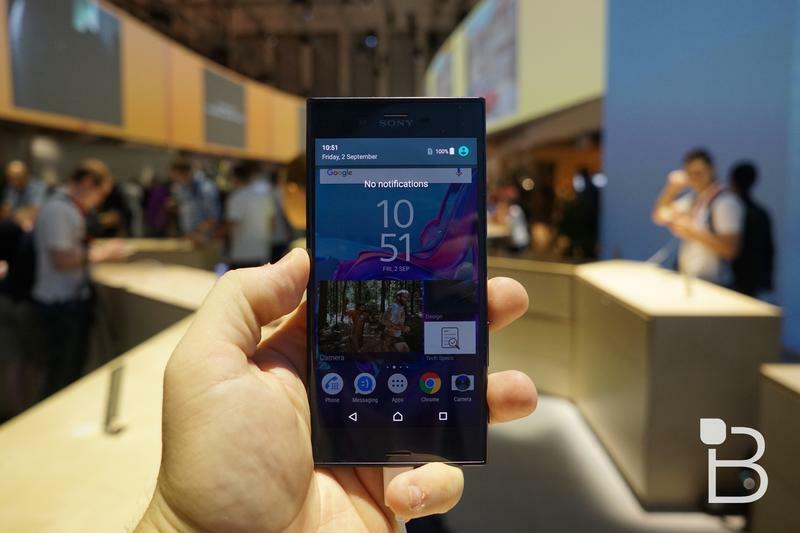 The Xperia XZ is bumps the processor to a Snapdragon 820 but still only includes a 5.2-inch 1080p screen. 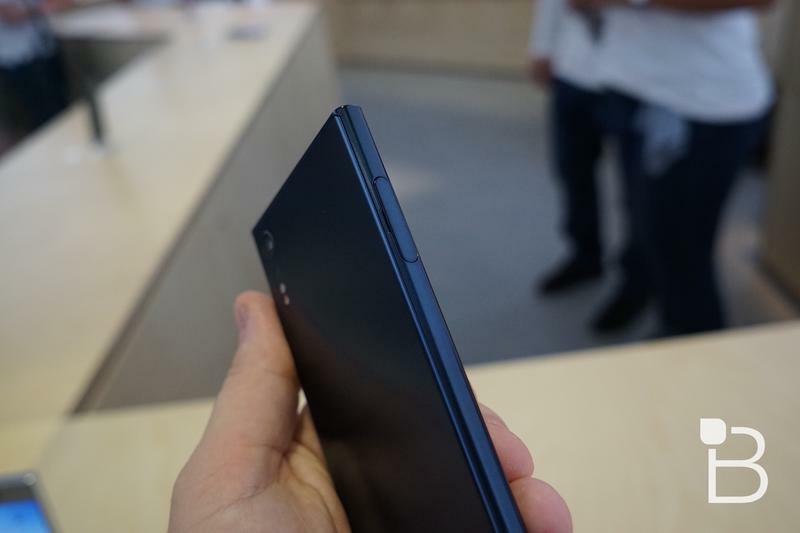 You’re probably better off looking at other devices instead, unless you’ve been sticking with Sony for all these years.